Hotels in Sanya maintained an average occupancy rate of over 90%, data from the Sanya Holiday Tourism Office showed. 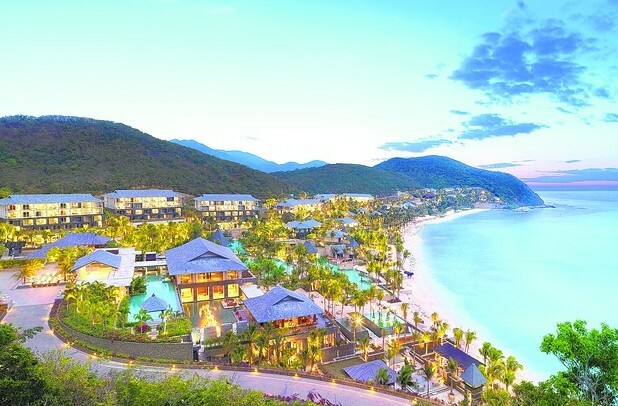 3 main scenic spots in Sanya received about 80,000 tourists by 4:00pm on 26th January, the fifth day of the weeklong 2012 Spring Festival holiday. The three scenic spots include Nanshan scenic area, Yalong Bay Tropical Paradise Forest Park and Tianyahaijiao scenic area. On Jan 26, about 30,000 tourists visited Tianyahaijiao scenic area, up 15.8 percent year-on-year, said the office. The number of tourists visiting Yalong Bay Tropical Paradise Forest Park rose 31.6 percent year-on-year to 13,200. In addition, about 20,520 tourists visited Sanya Duty-free Store on 24th January.